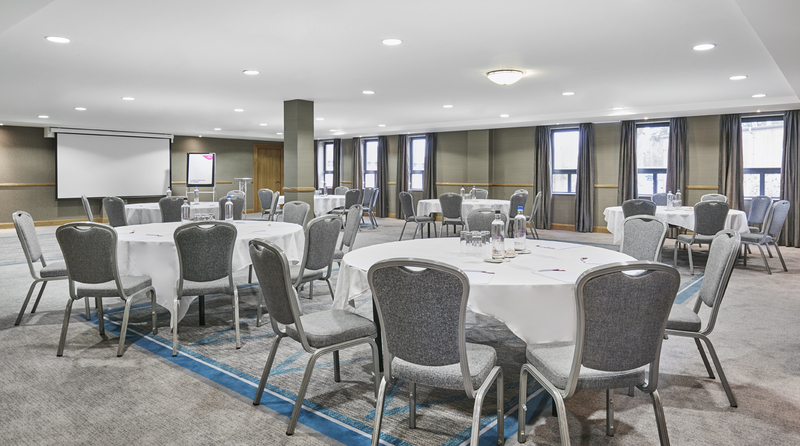 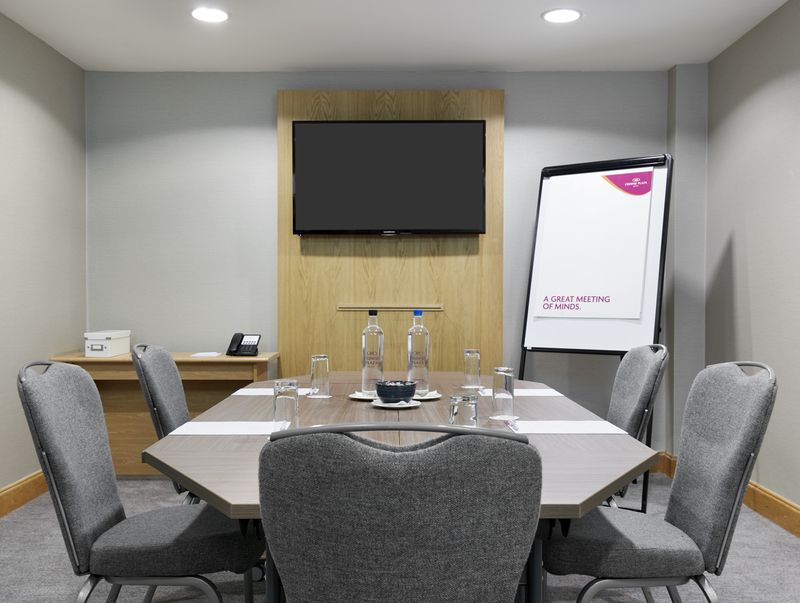 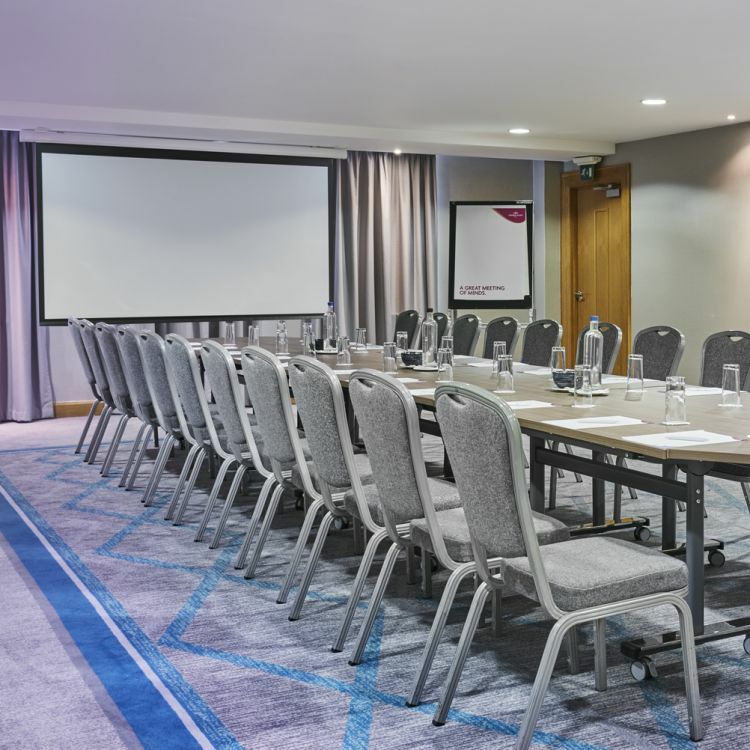 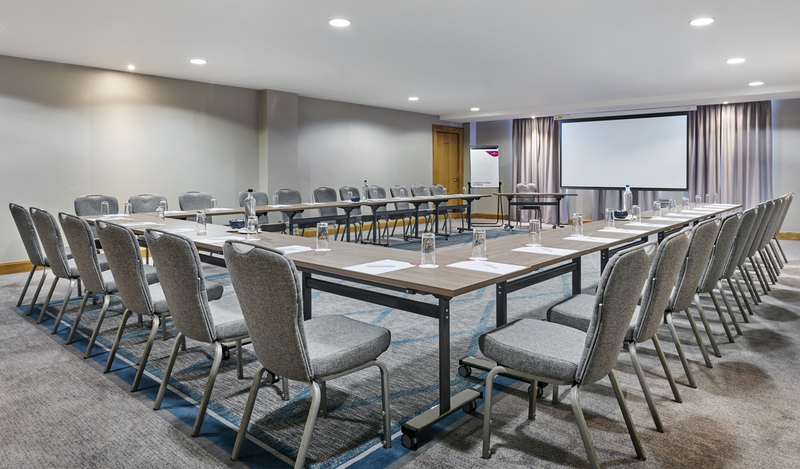 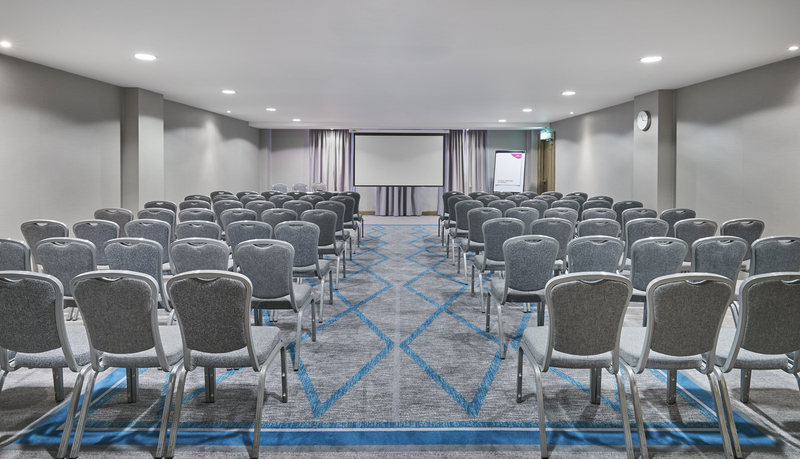 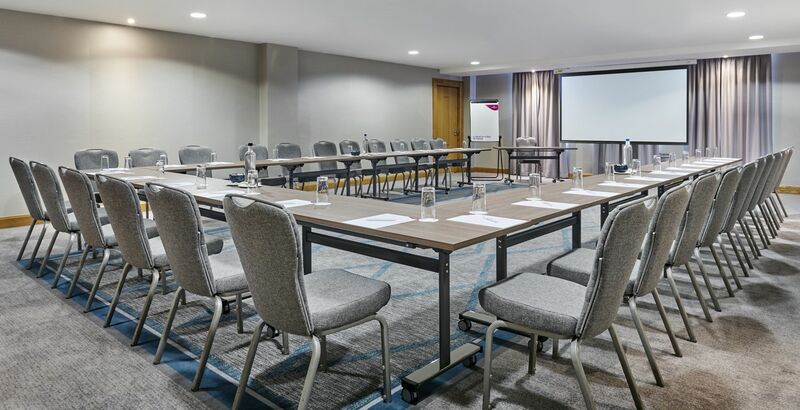 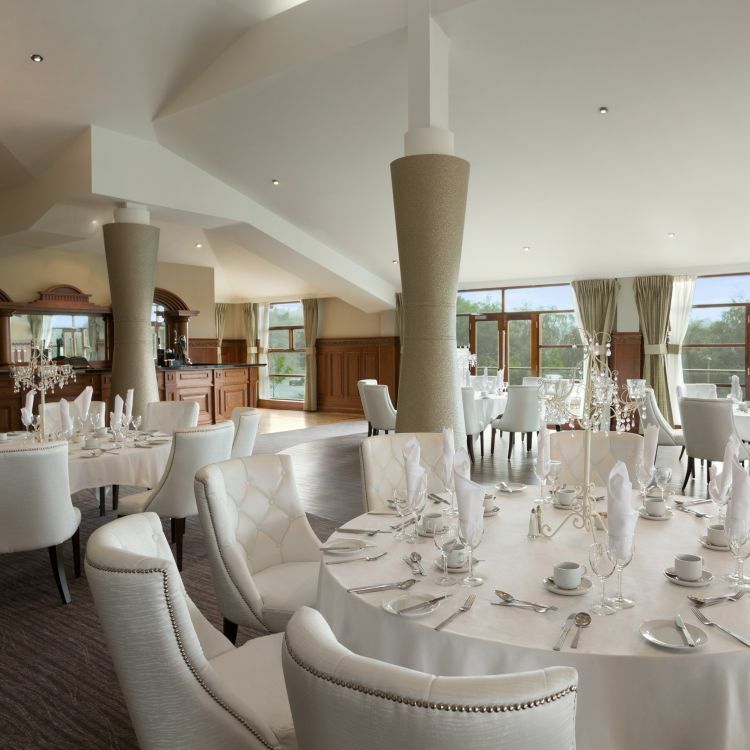 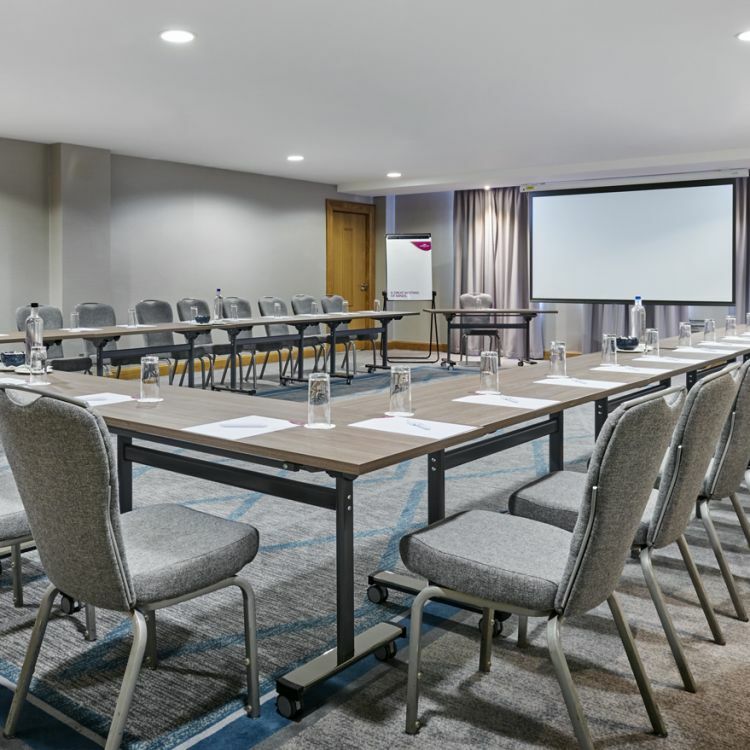 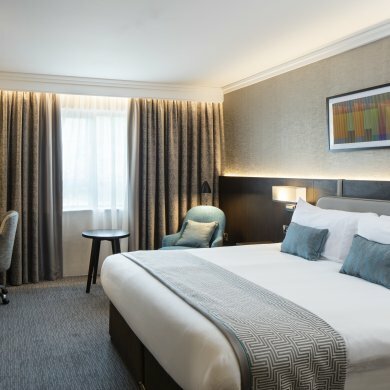 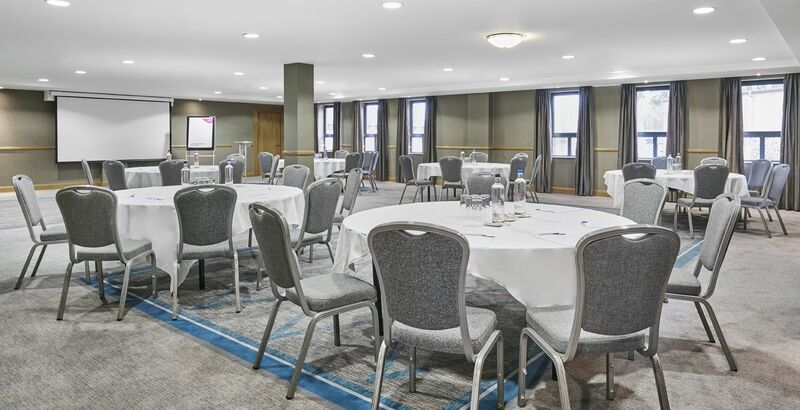 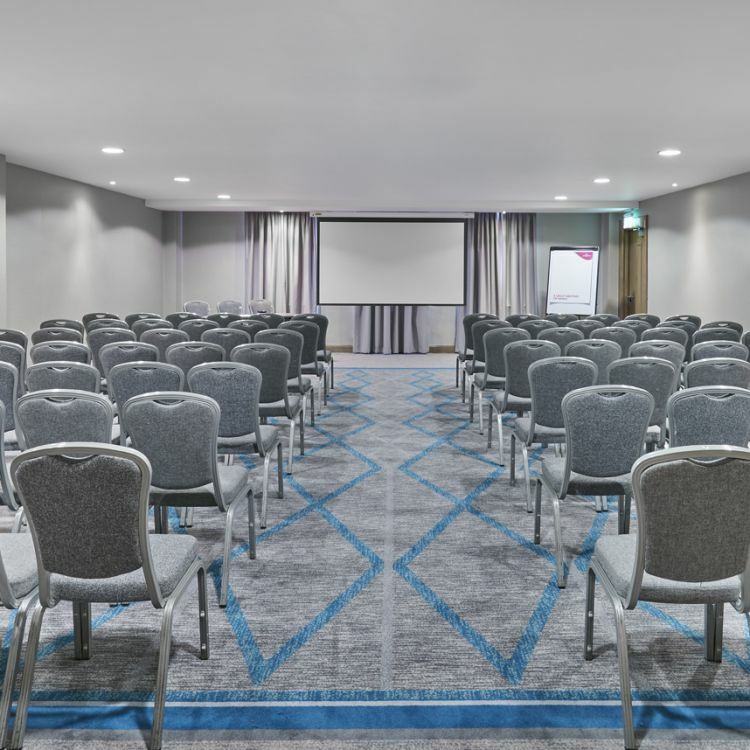 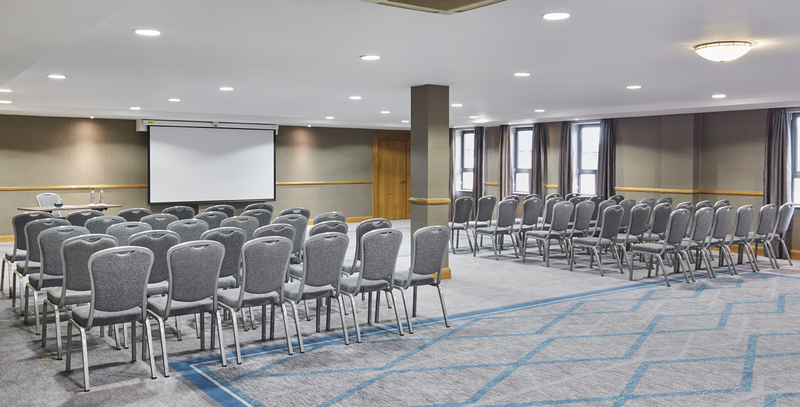 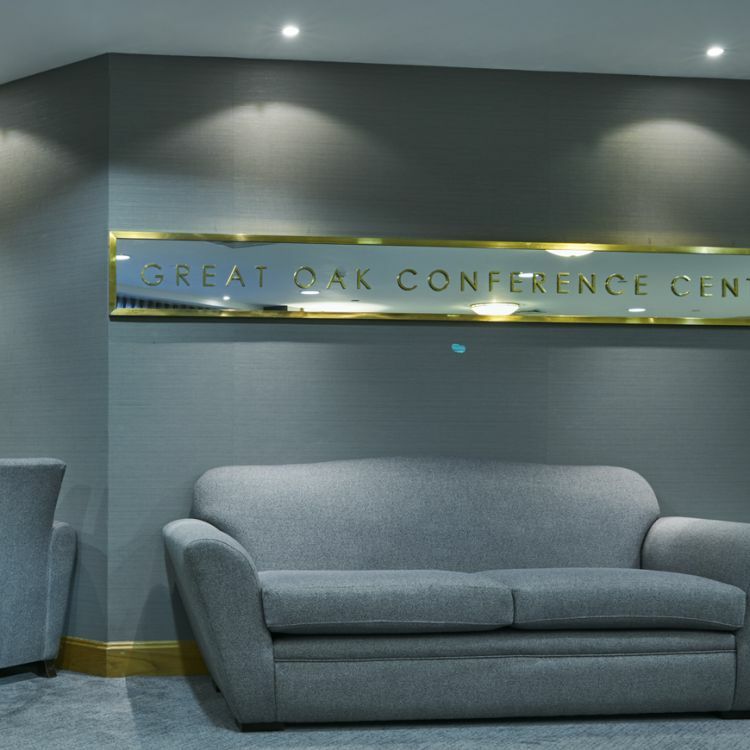 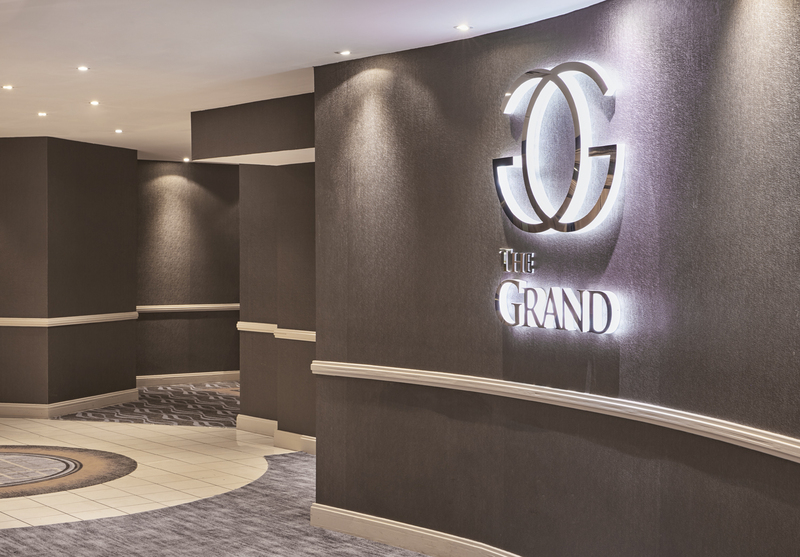 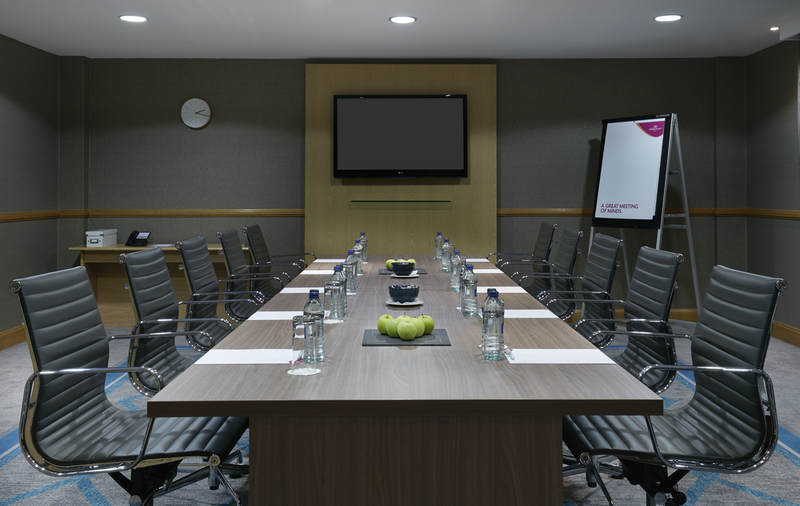 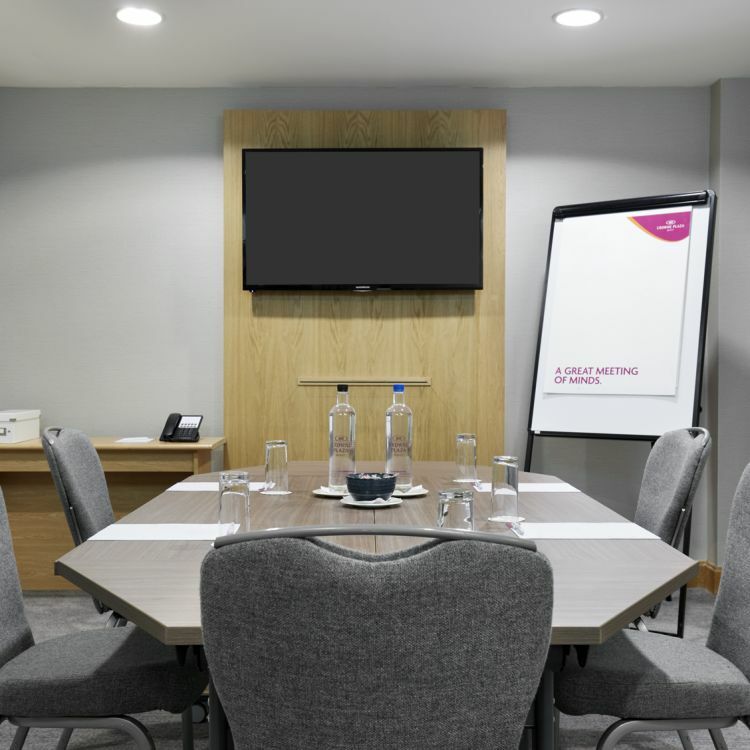 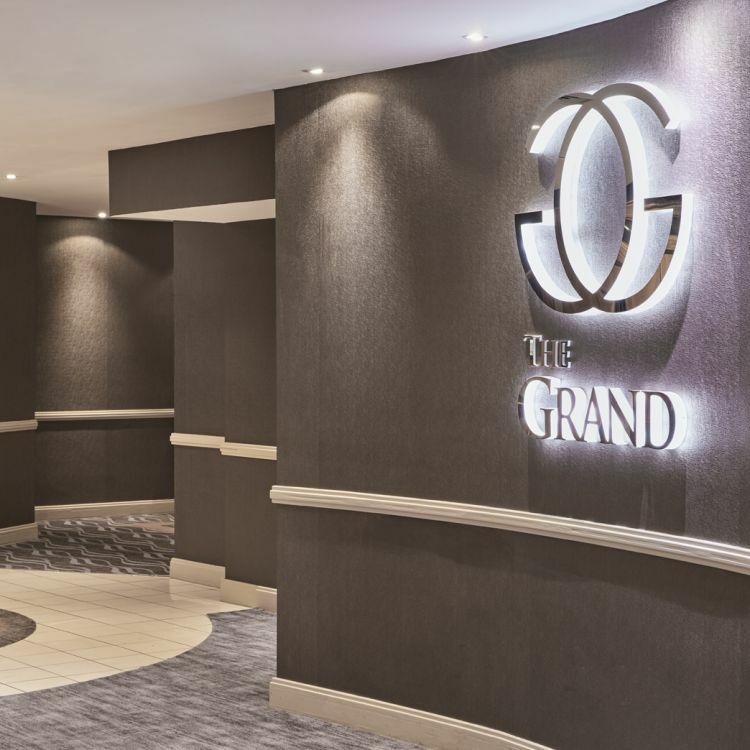 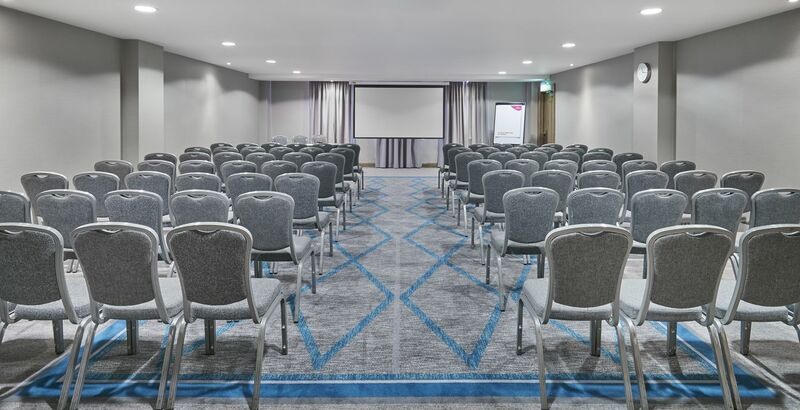 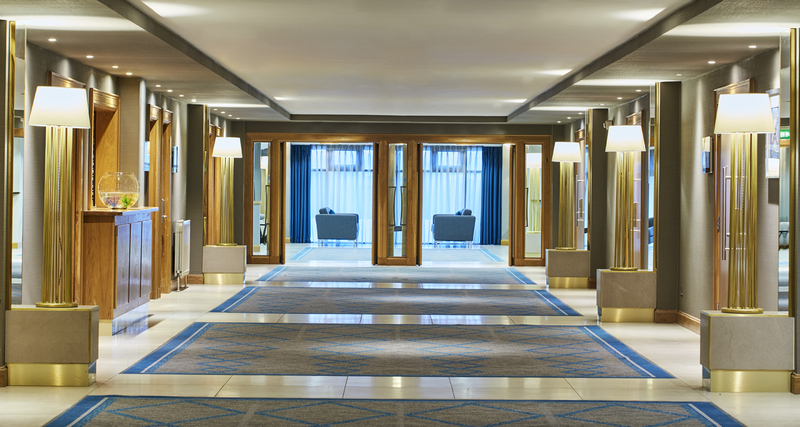 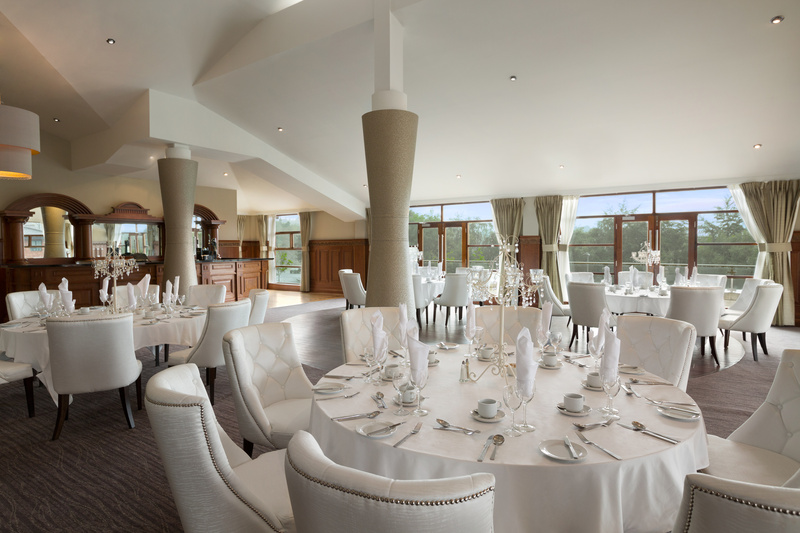 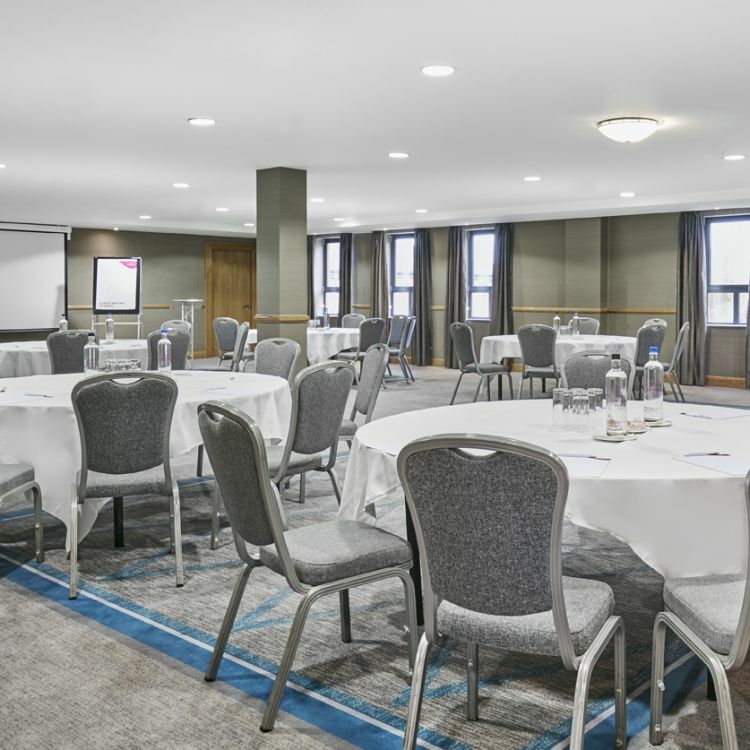 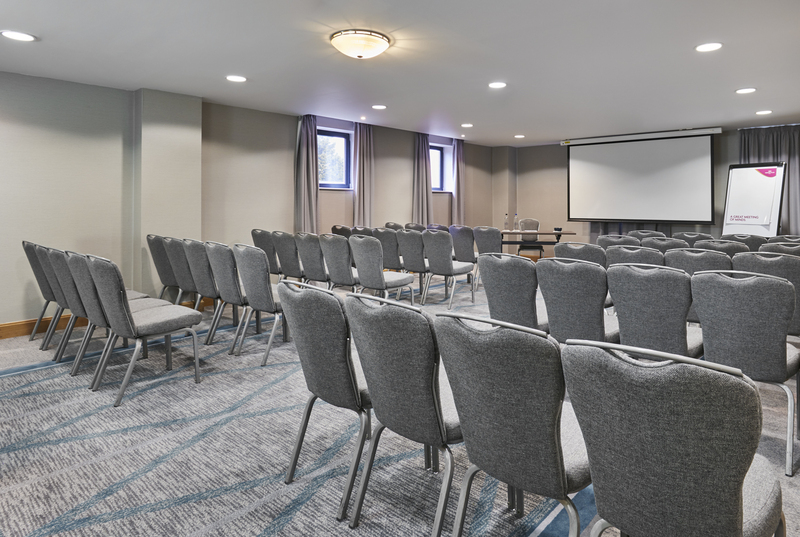 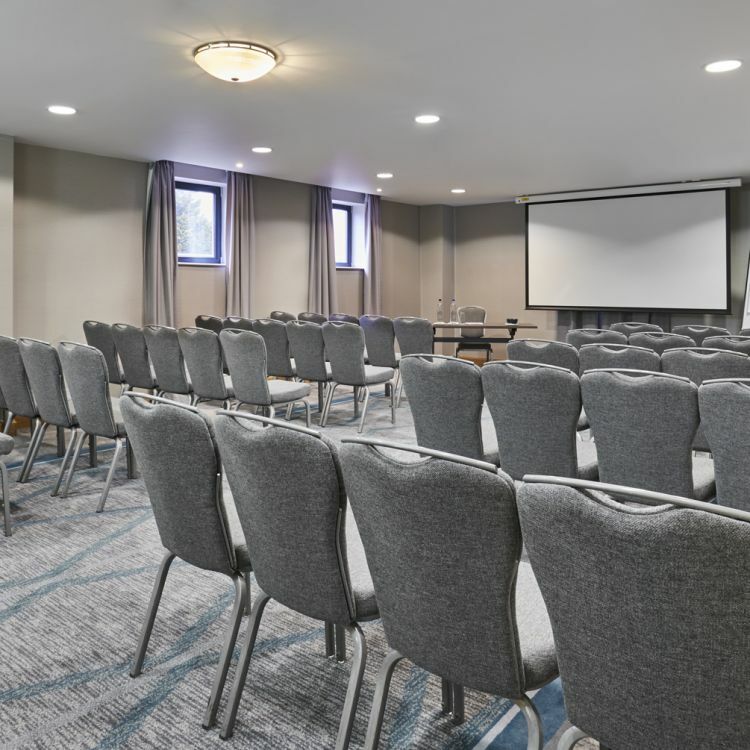 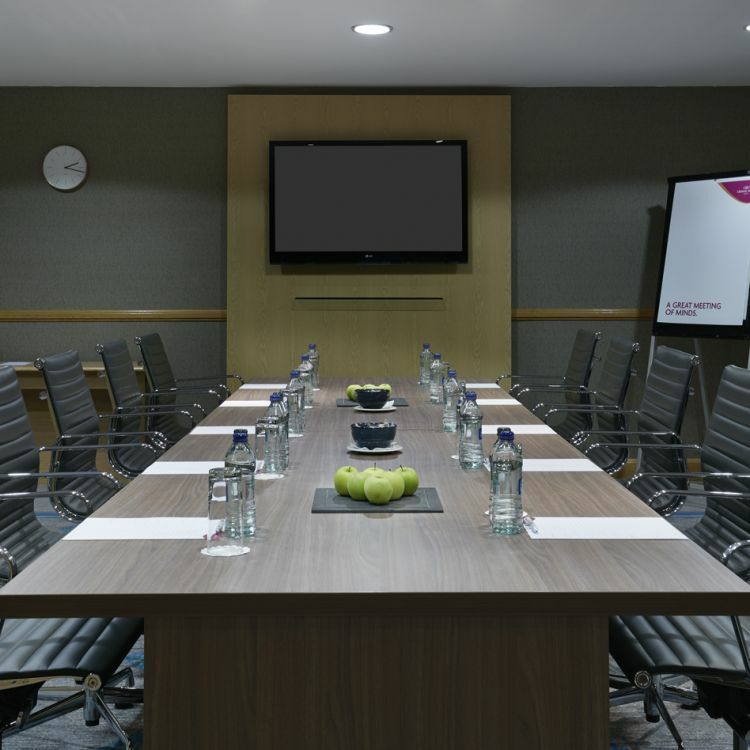 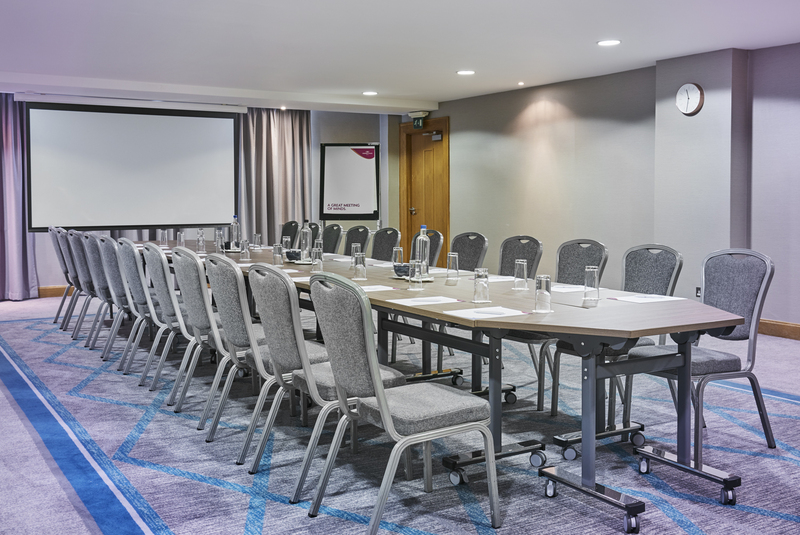 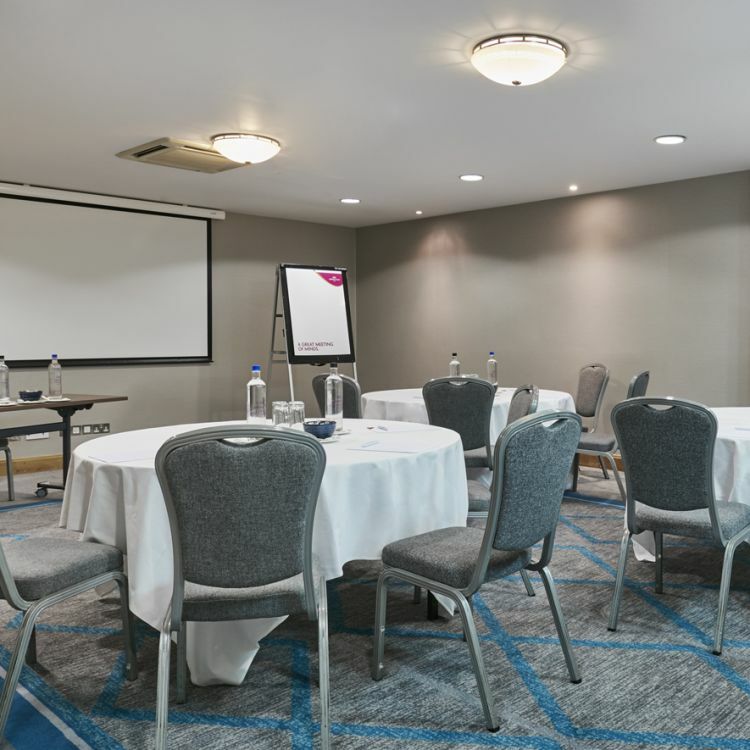 The recently refurbished Great Oak Conference Centre boasts 12 beautiful meeting rooms and reception areas - Fitted with the latest technology, luxury fittings and stylish seating areas. 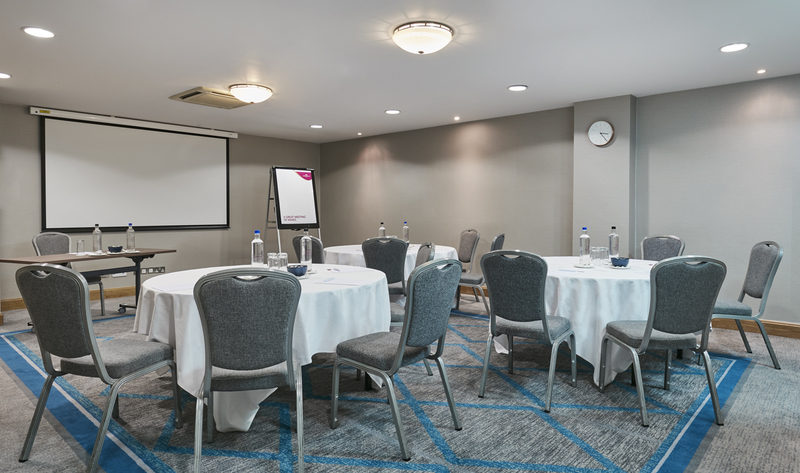 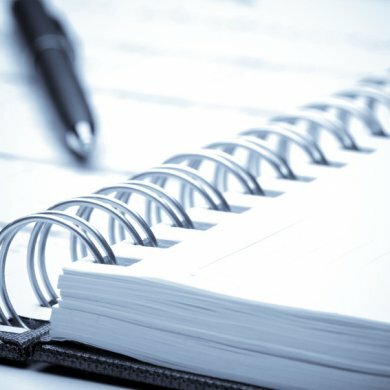 Our facilities ensure your next meeting or conference at our hotel will be even more comfortable and beneficial for you and your delegates. 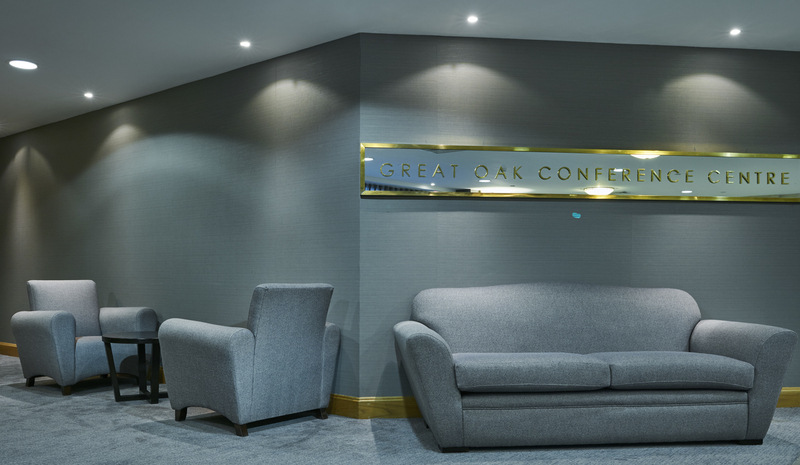 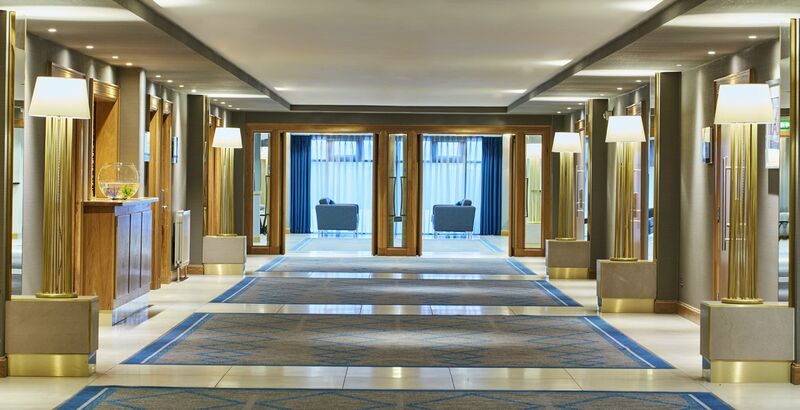 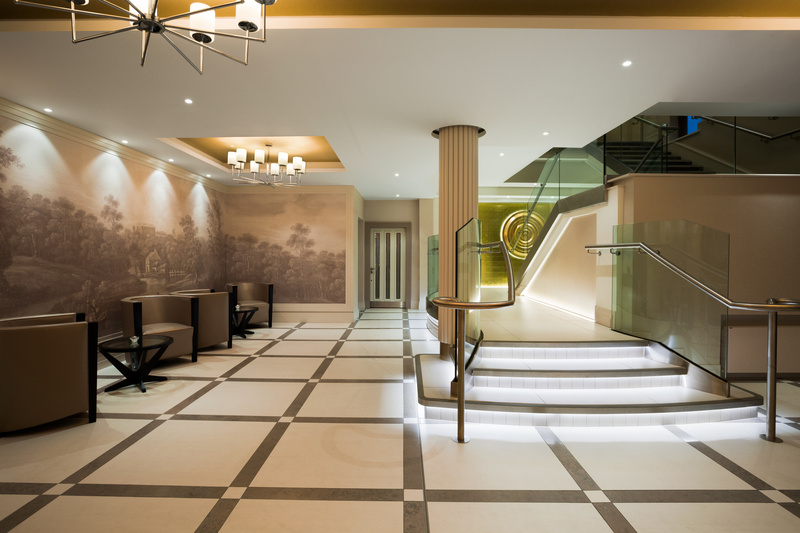 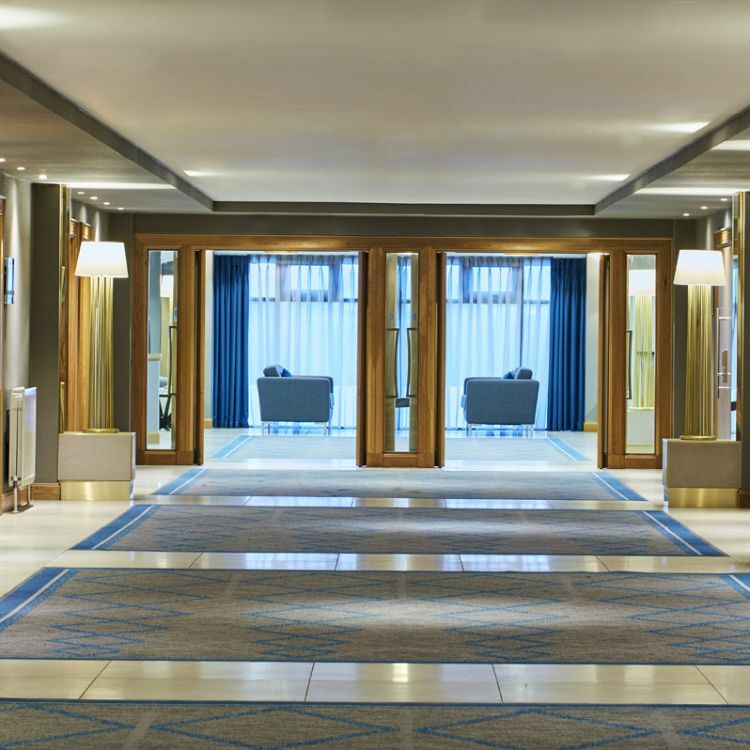 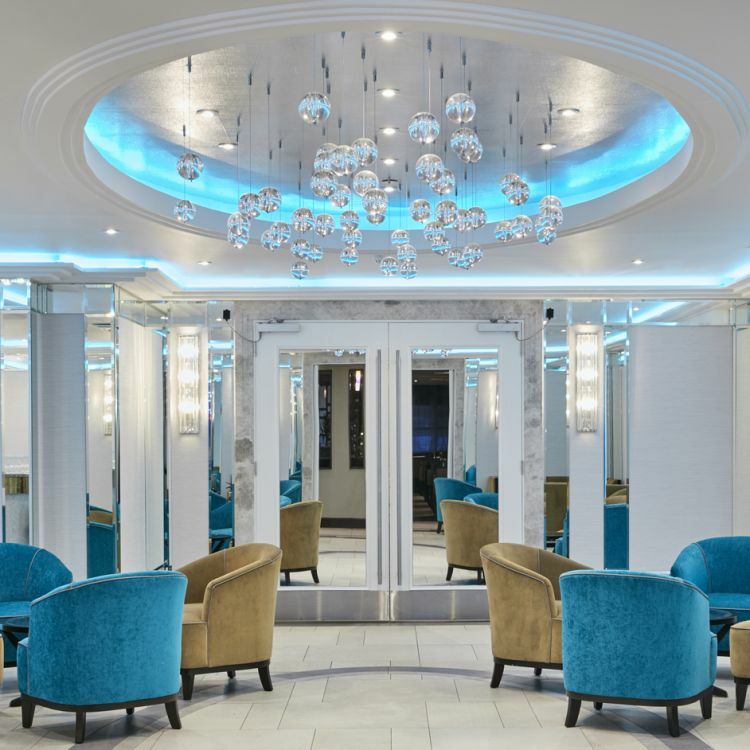 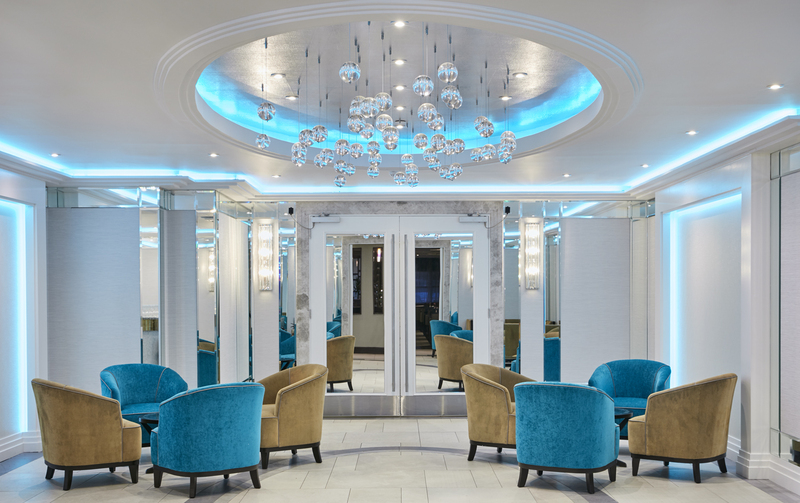 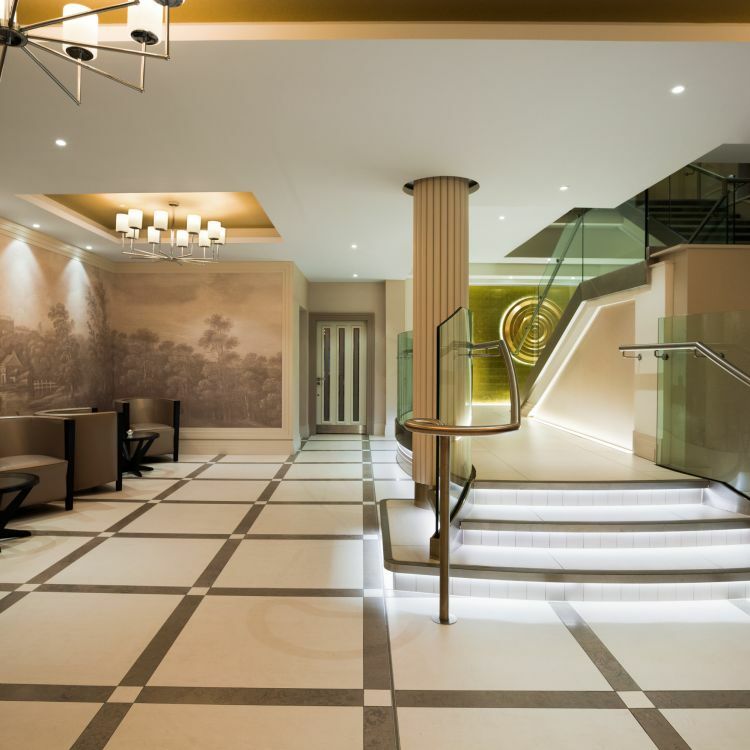 The Greak Oak provides a staffed reception desk to assist with delegate and client enquiries and also offers a luxury arrivals lounge with seating areas. 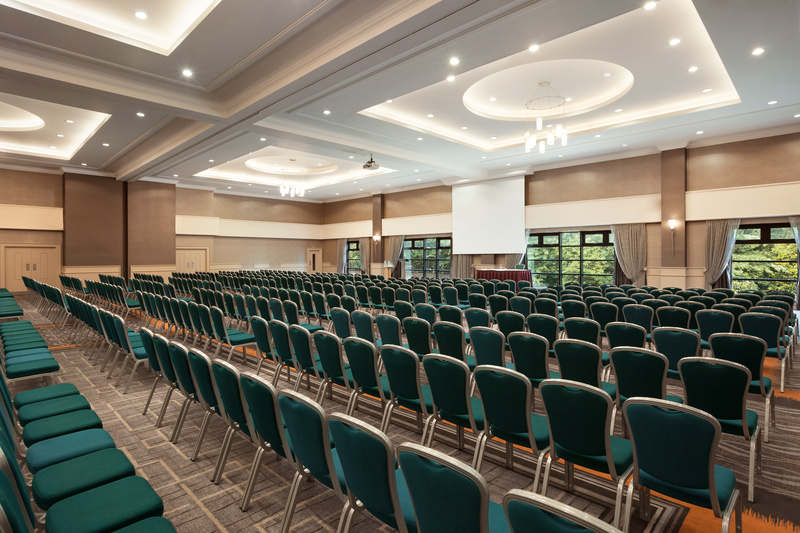 Catering is available for every requirement from small meetings to conferences for up to 160 and banquets for 120. 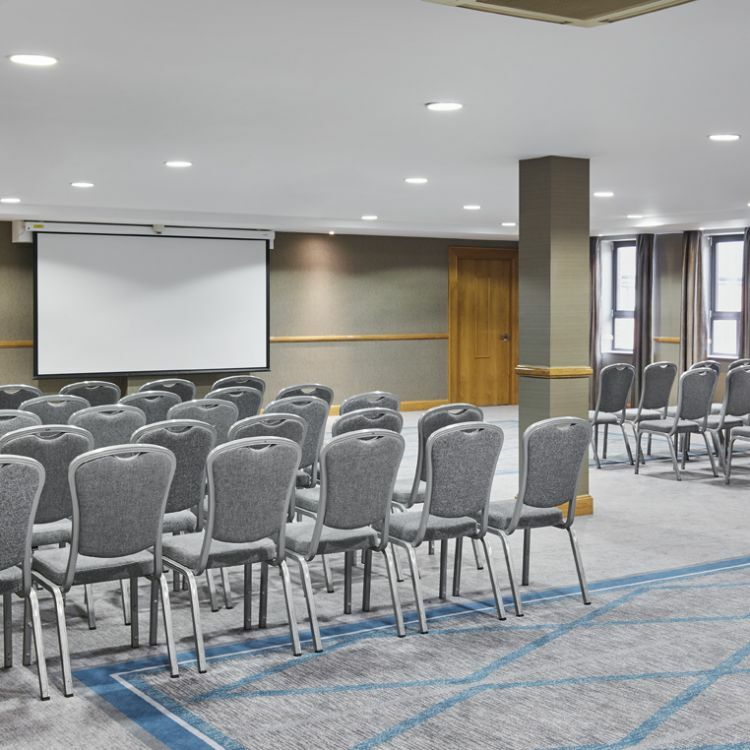 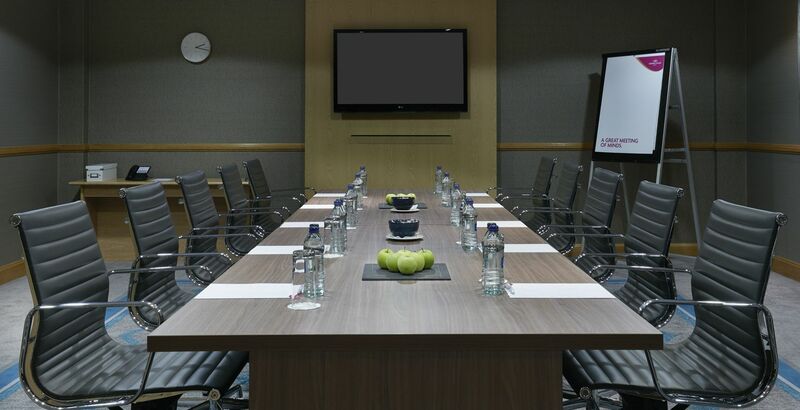 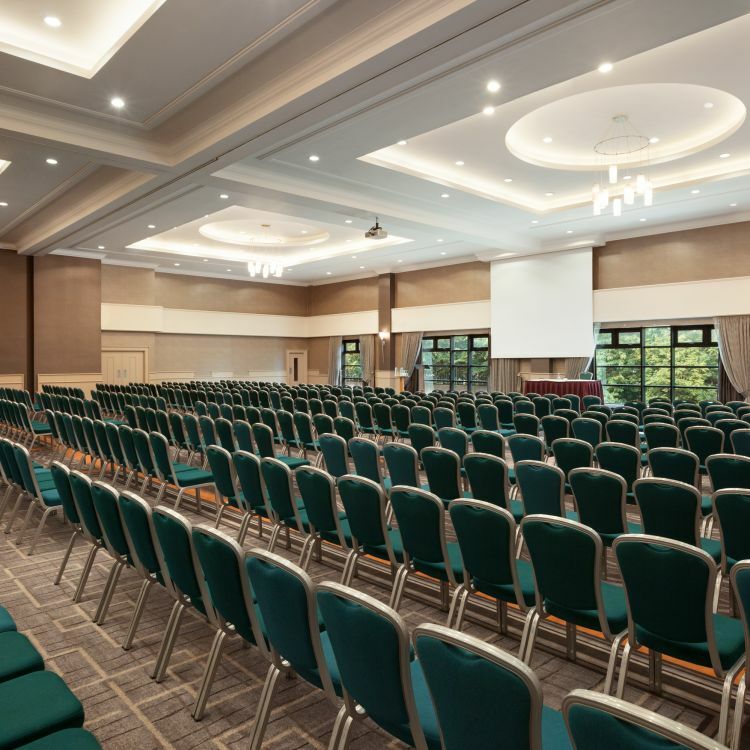 The Great Oak Conference Centre has 12 superb meeting and events rooms boasting the latest technology with stylish furnishings and fittings.